Here is a complement for Freewheel that only handles DWF files at this point. 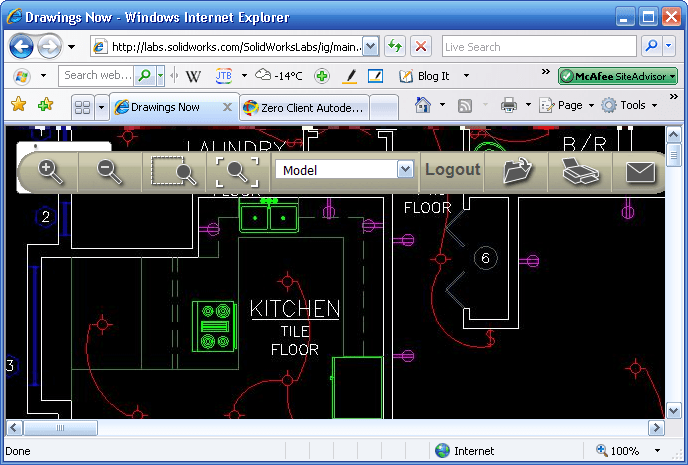 At SolidWorks Labs there is Drawings Now a simple web viewer that can read DWG, DXF or native SolidWorks drawing files. 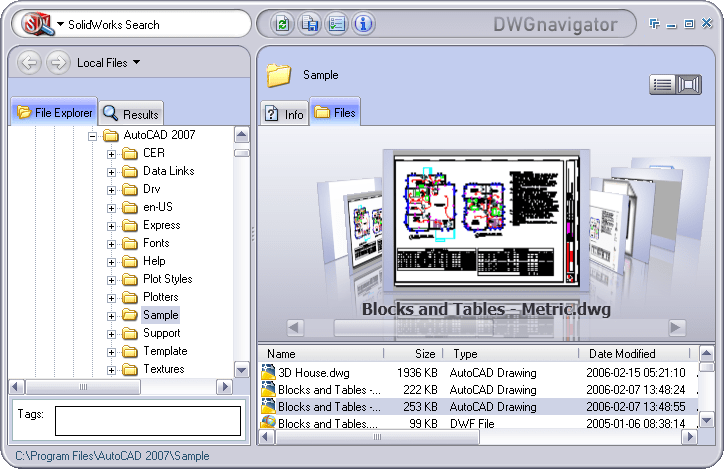 Besides is a sample drawing in DWG 2007 format that I tried. A nice thing is that it remembers the drawings I have uploaded so I easily can view them again.